With the user name/password system broken and exposed, organizations are looking to next-gen solutions to deliver a secure, yet frictionless authentication experience to consumers—and fingerprint biometrics is helping lead the charge. 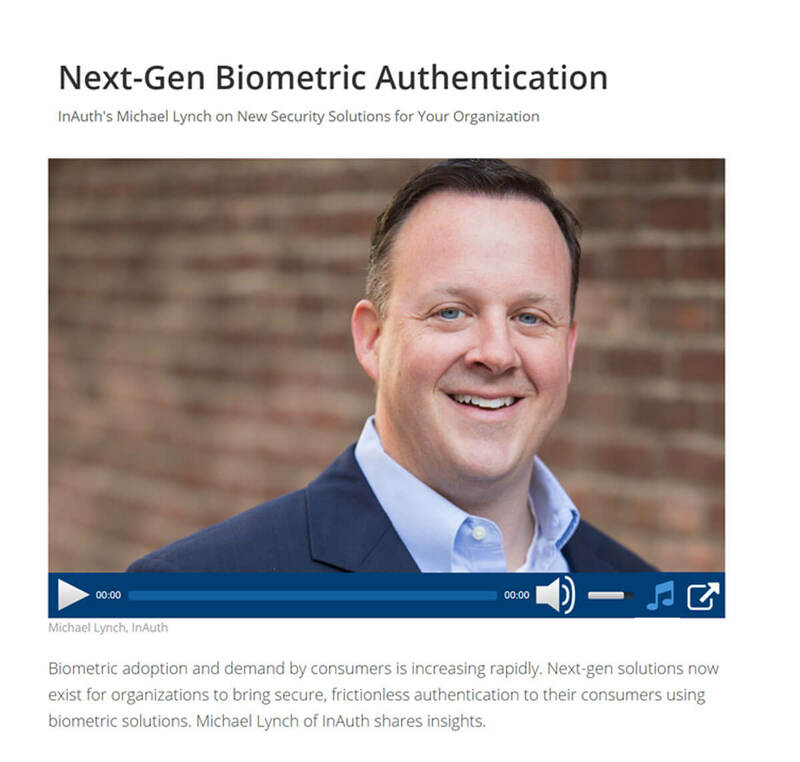 This podcast, featuring InAuth Chief Strategy Officer Mike Lynch, covers insights on biometrics adoption, consumer attitudes on its use, and the problems it can solve. Also discussed are some of the key differences among biometric offerings, as well as how organizations can incorporate this technology as part of their overall multi-factor digital security stance.